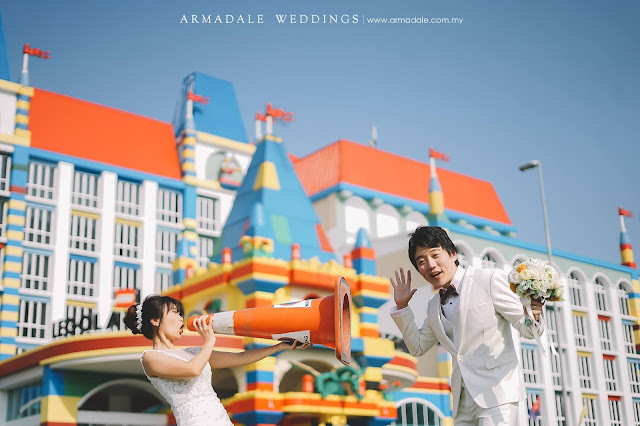 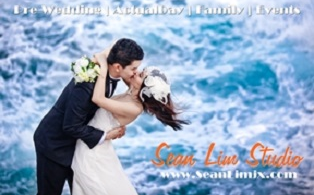 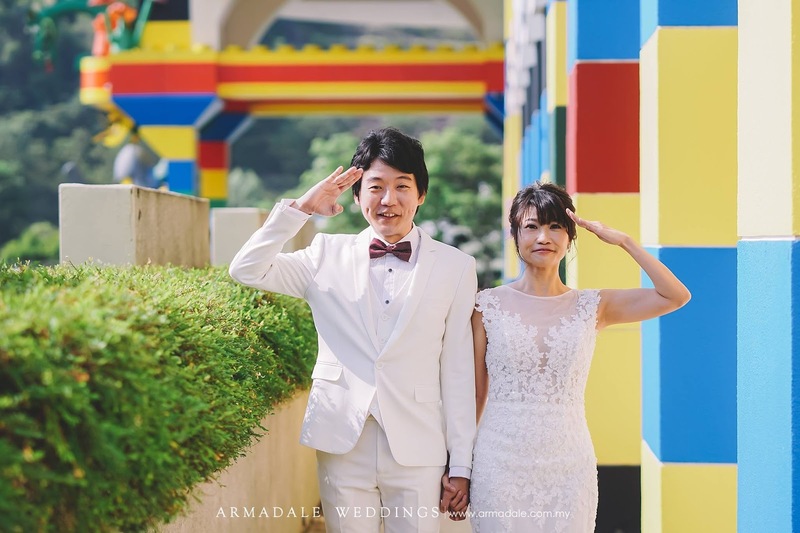 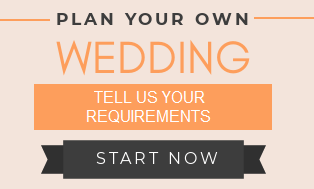 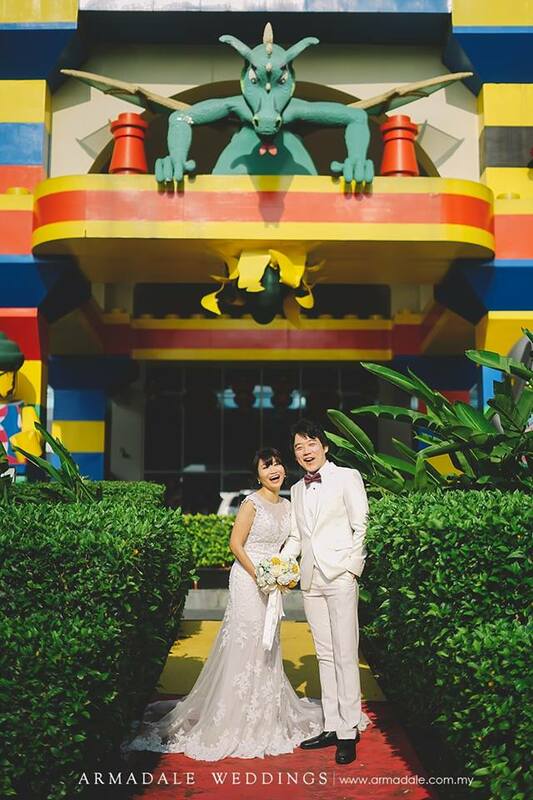 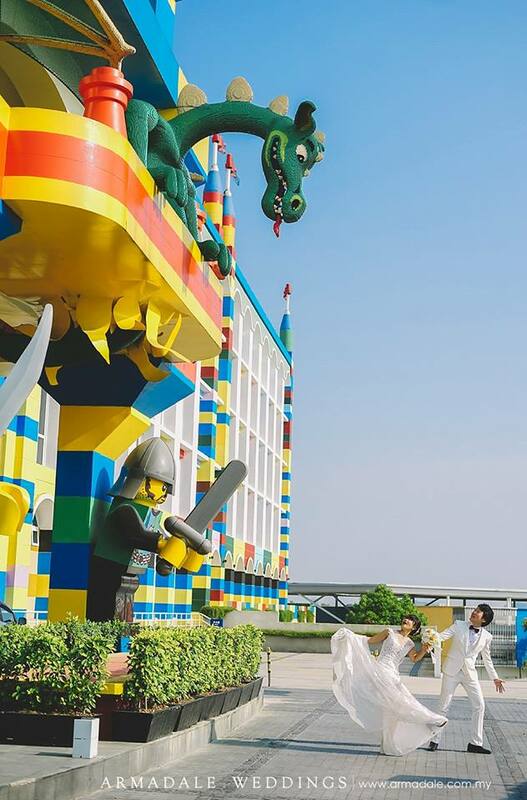 A theme park for lovers of LEGO®, and couples with a young heart! 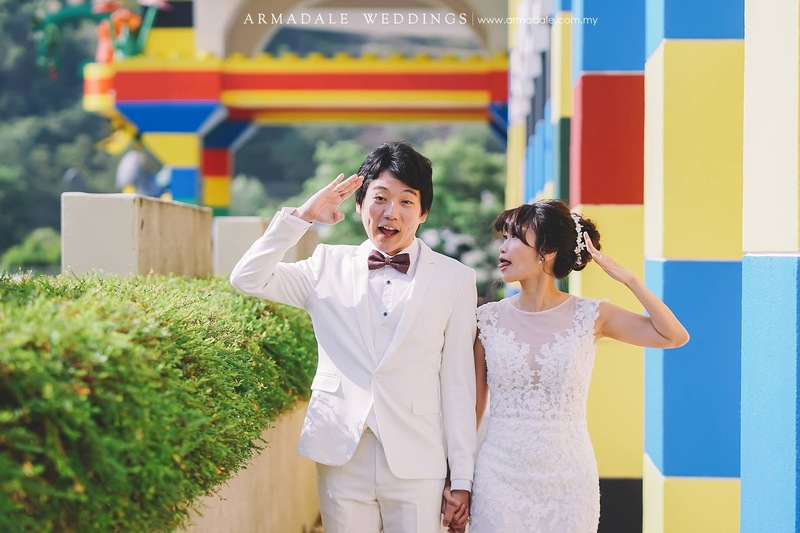 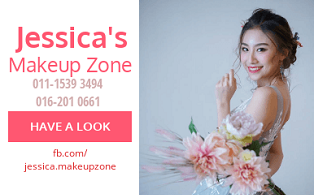 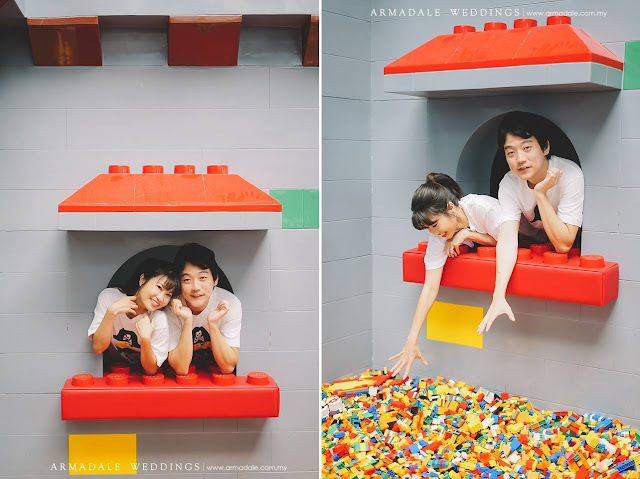 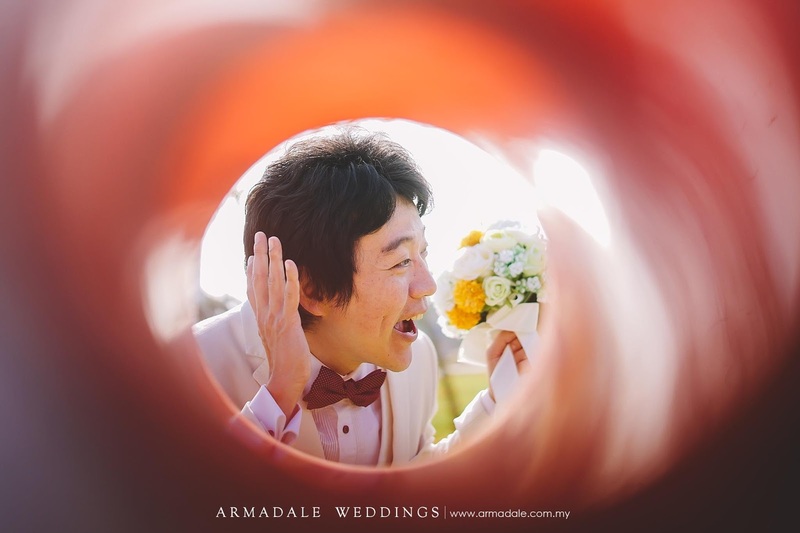 Here you can be as playful as you want, make quirky faces and make use of all the colorful Lego setup as your photography backdrop. 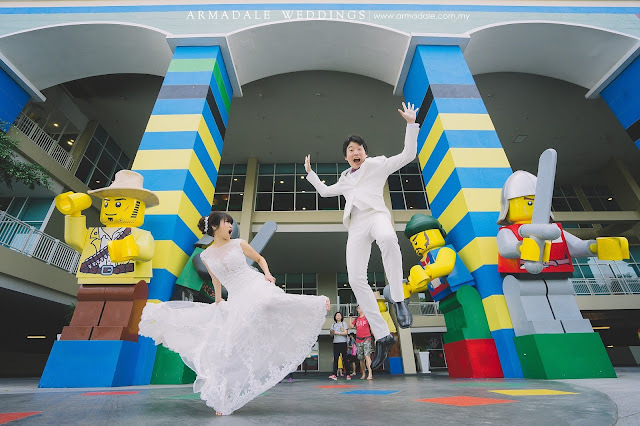 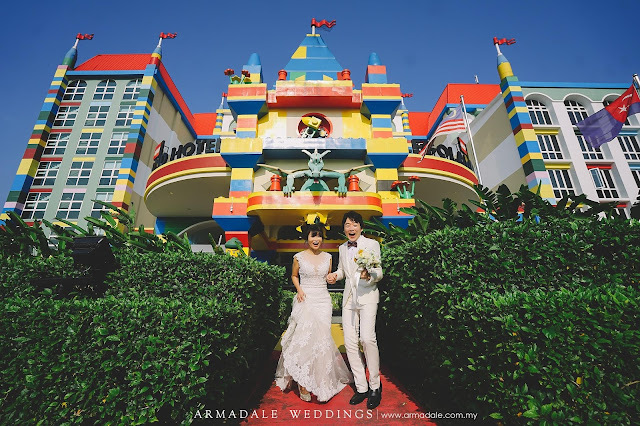 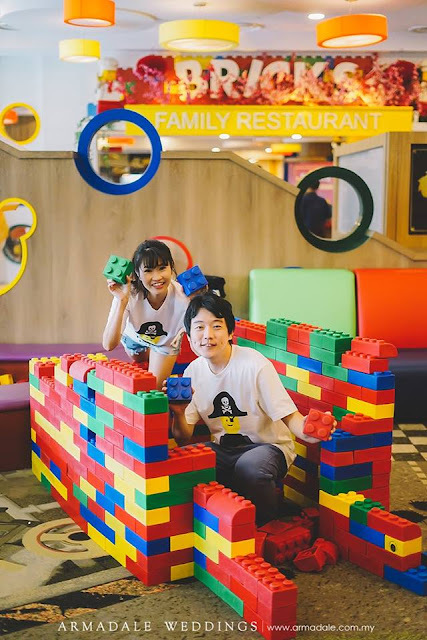 From the spectacular dragon-guarded entrance and interactive LEGO features to the fully LEGO-themed bedrooms and gorgeous lobby complete with LEGO pirate ship and LEGO castle, the Legoland Hotel is also a must-stop photo spot if you are there. 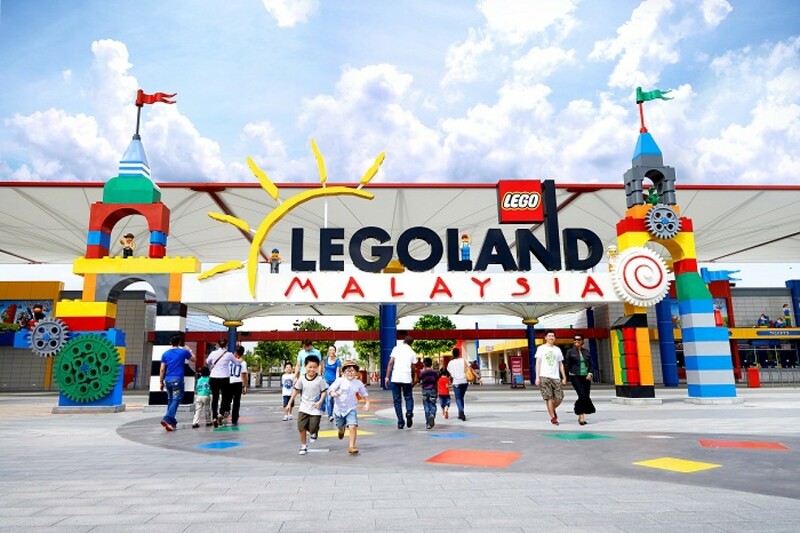 At the heart of LEGOLAND® is the true-to-life miniature version of Asia’s iconic landmarks. 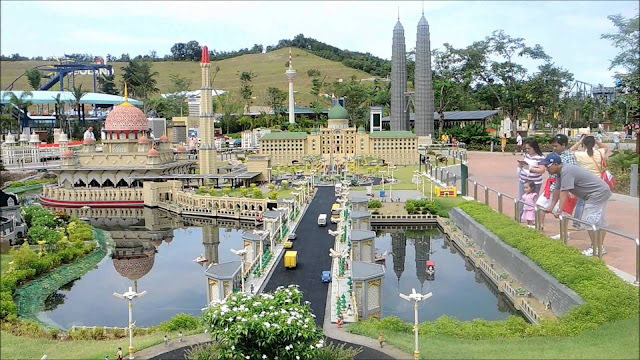 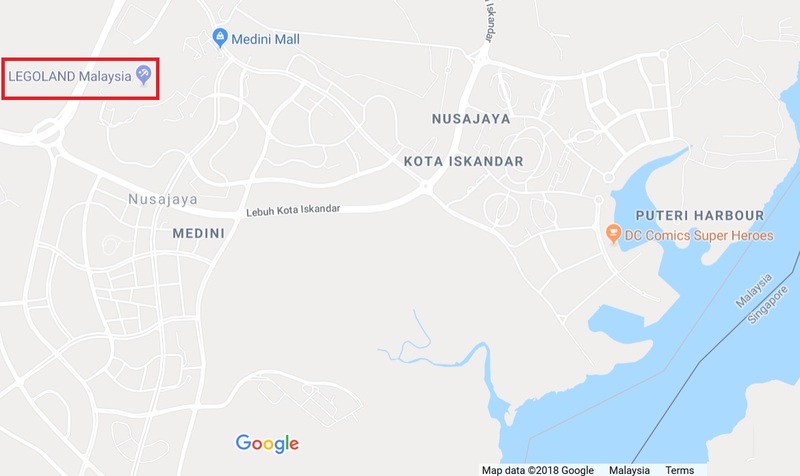 MINILAND is built with over 30 million LEGO® bricks that showcase famous attractions from 17 Asian countries such as the Petronas Twin Towers in Kuala Lumpur, Singapore’s Merlion, India’s Taj Mahal and even Johor’s own unique landmarks. 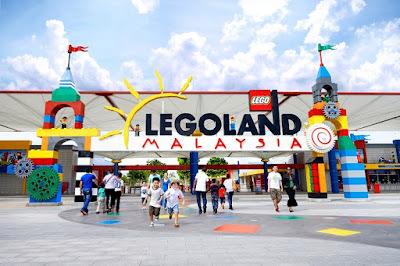 Many of the icons and attractions are animated at the touch of a button.